Satisfaction every time. Only a dedication to quality delivers what you need. 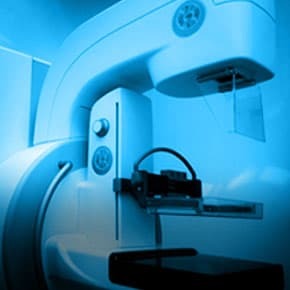 With 650 of our most demanded parts (more than 40,000 total) ready for immediate shipping, get pre-owned, refurbished, and new Siemens medical parts, all competitively priced and boasting truly impressive DOA rates. Not just knowledge but confidence. Our year-round curriculum of ISO 9001.2015 certified Siemens training courses, offered in small class sizes or online, prepares students in the latest modalities. 50-75 percent of classes are hands-on equipment interaction at our state-of-the-art facility. Let’s solve the problem. 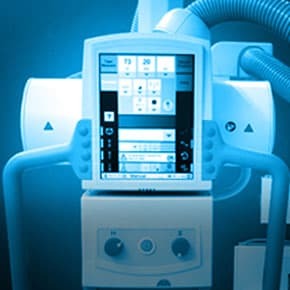 We know Siemens medical imaging equipment inside and out, so repairs and maintenance are quick and easy. Plus, former Siemens engineers are available for 24-hour consultation and issue troubleshooting. When you have a question, you need an answer fast. We’re the only resource you need!